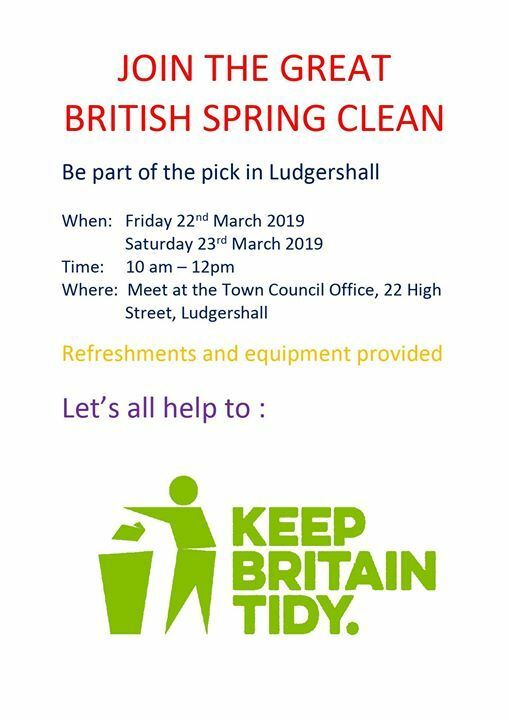 10am - 12pm, meet at the Town Council Office. 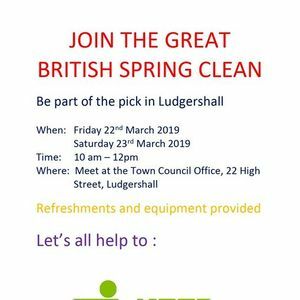 Equipment and Refreshments provided. 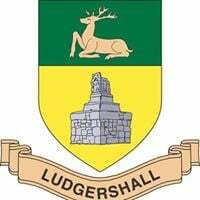 This page will tell people any upcoming events from Ludgershall Town Council.